We have been busy preparing for our class assembly. 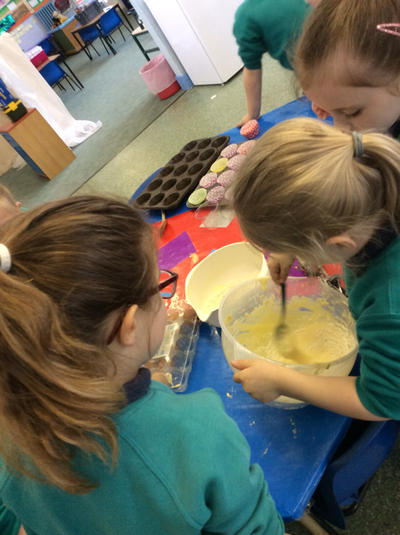 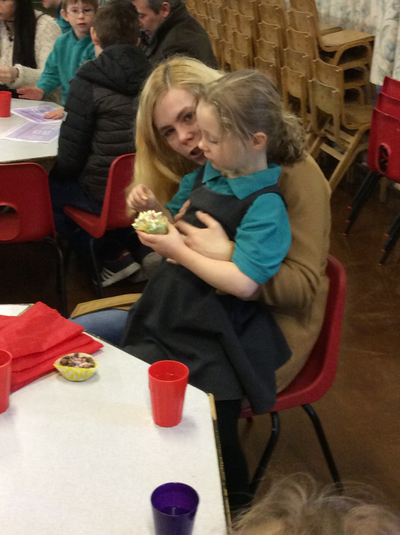 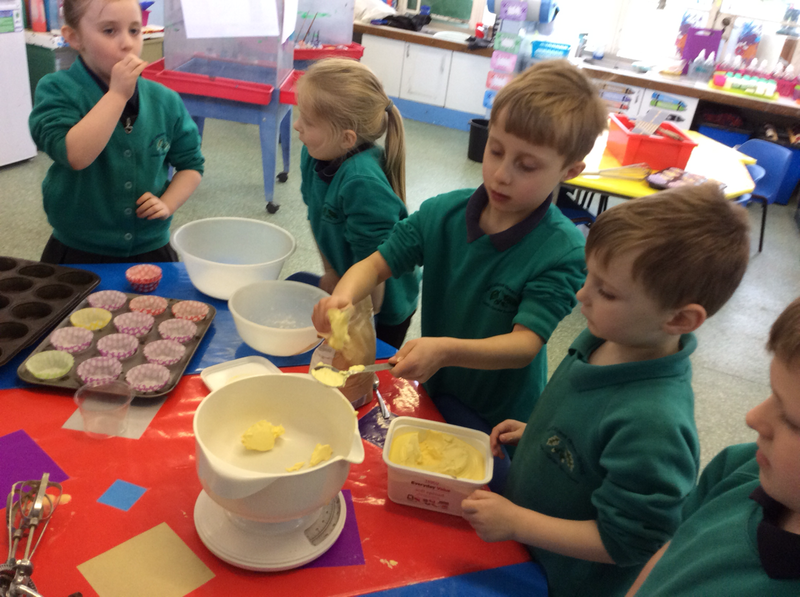 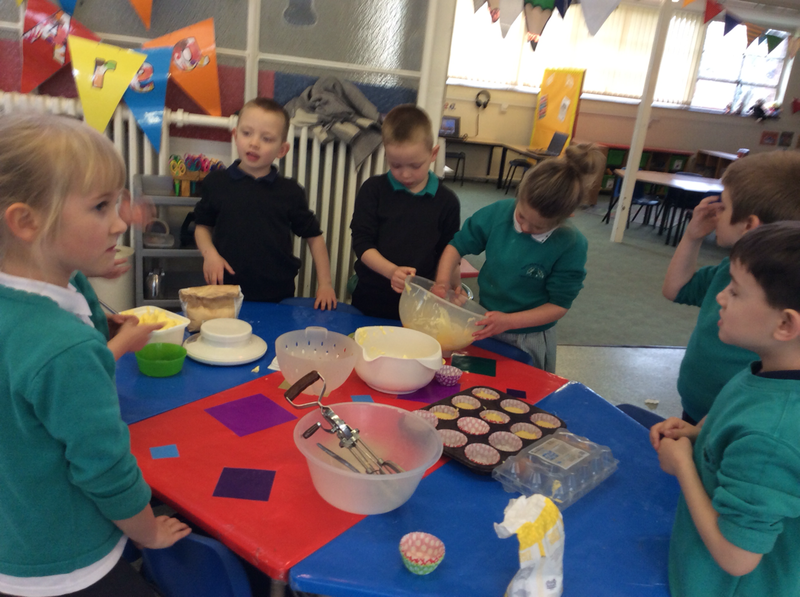 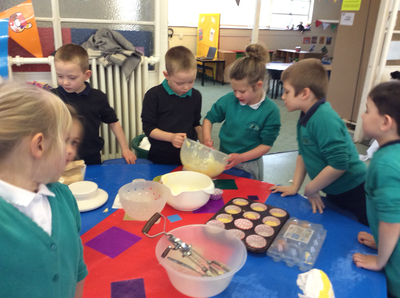 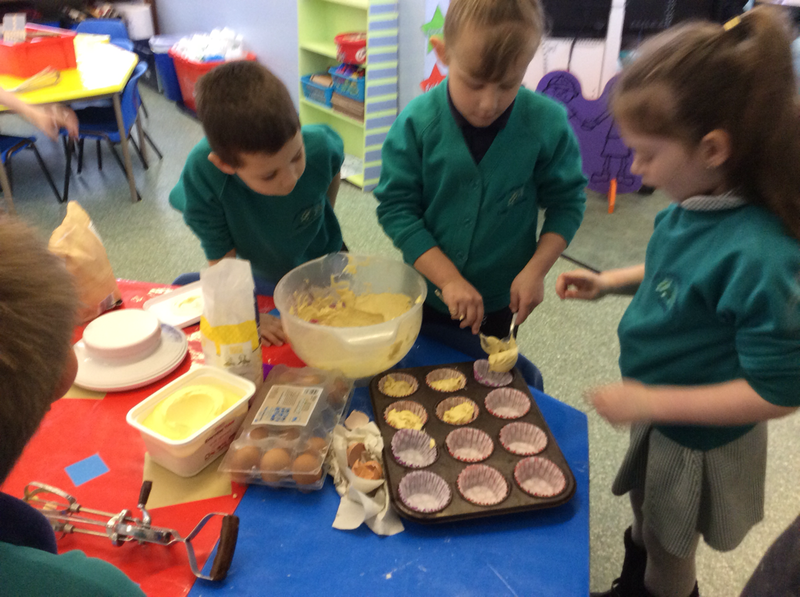 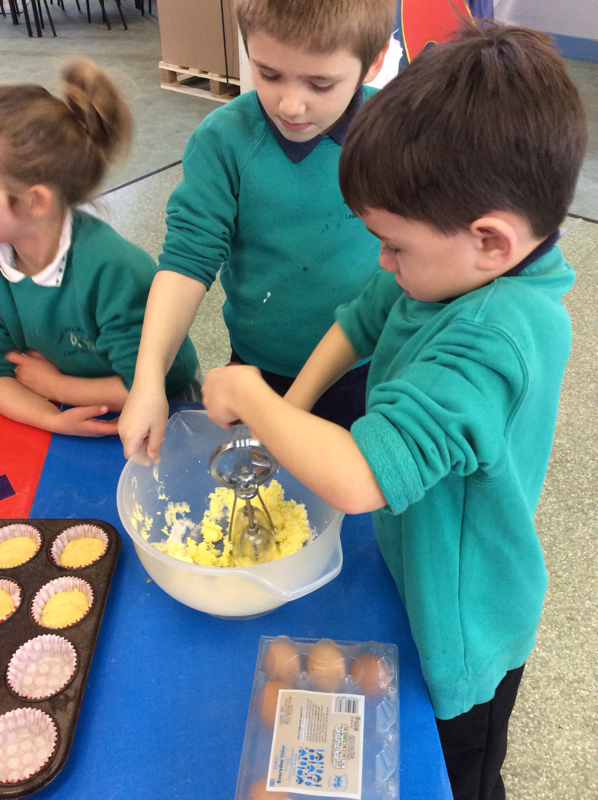 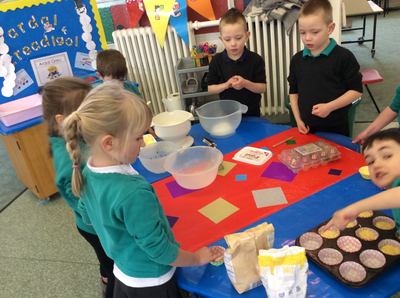 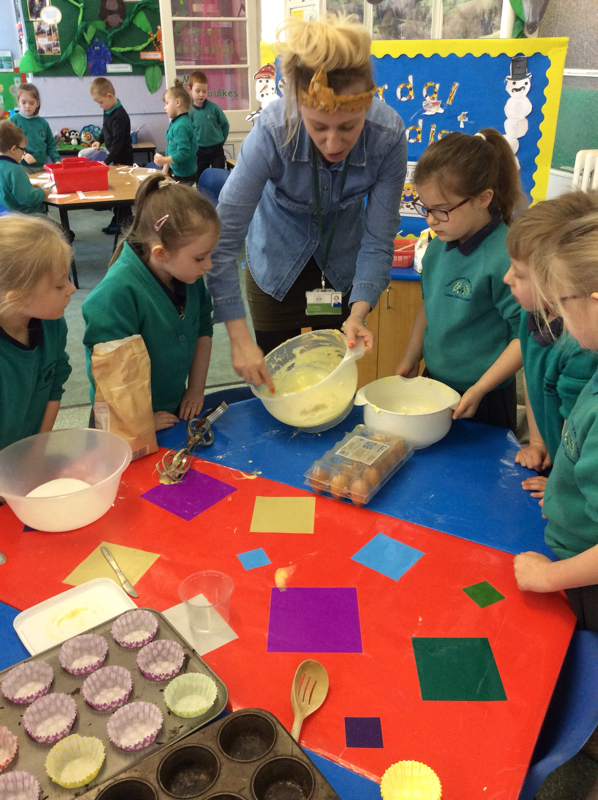 We made cakes to sell. We had to read the recipe to make sure we knew what ingredients that we needed. 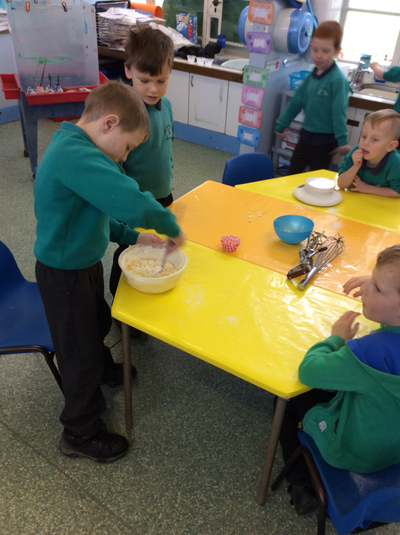 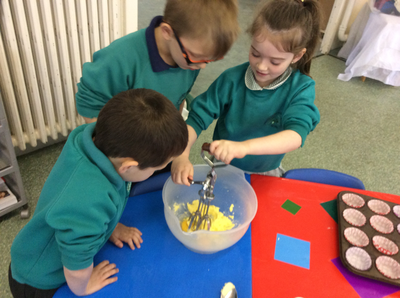 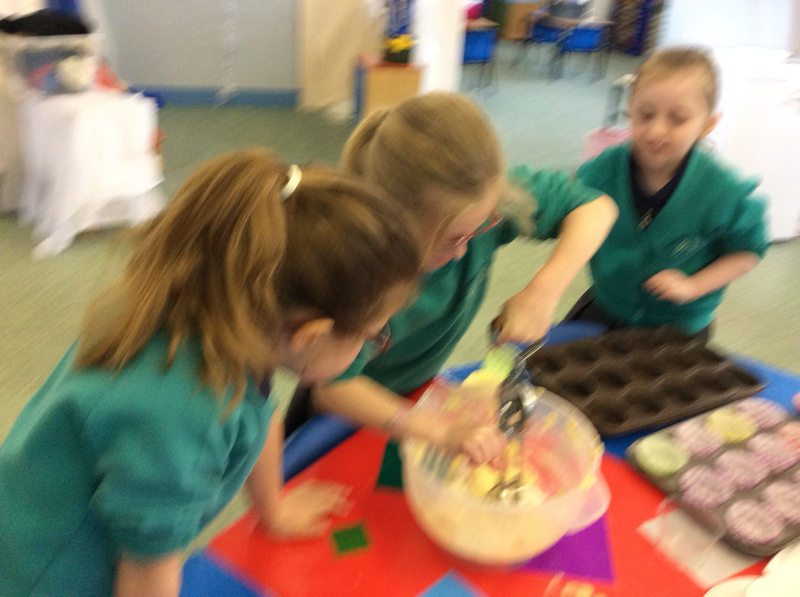 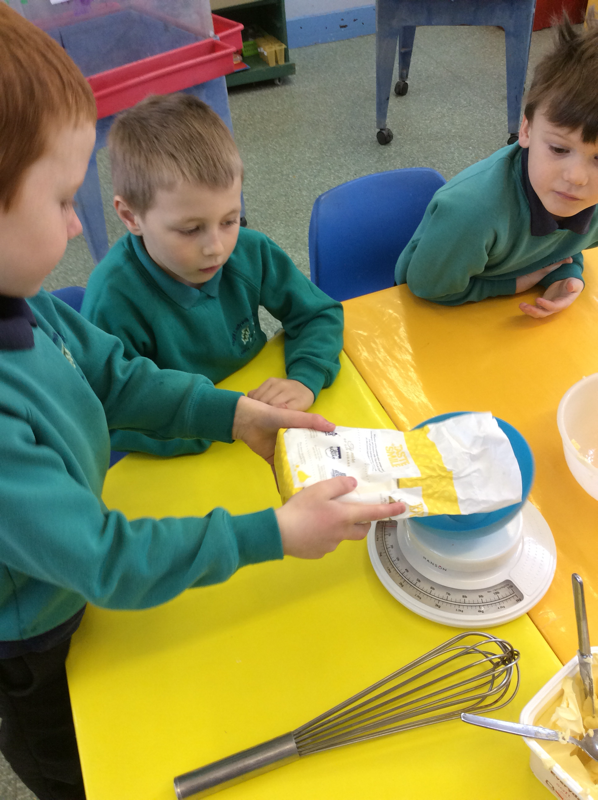 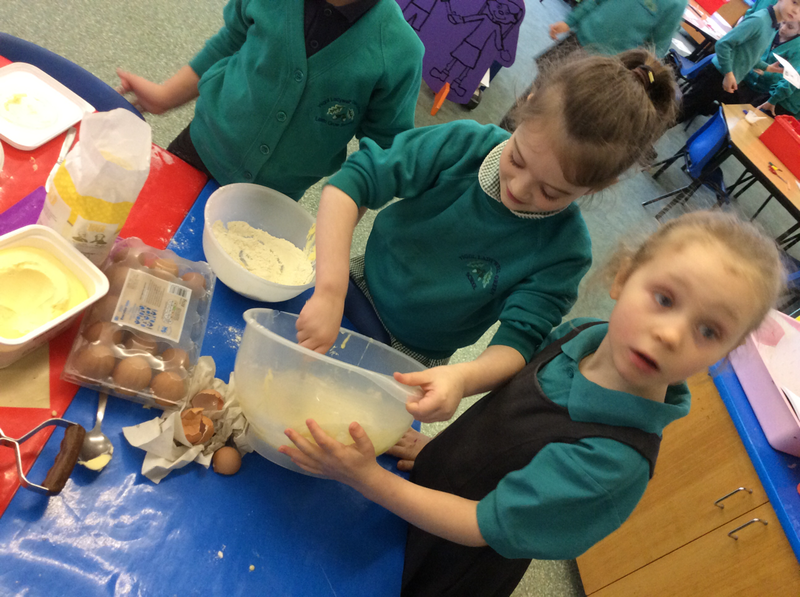 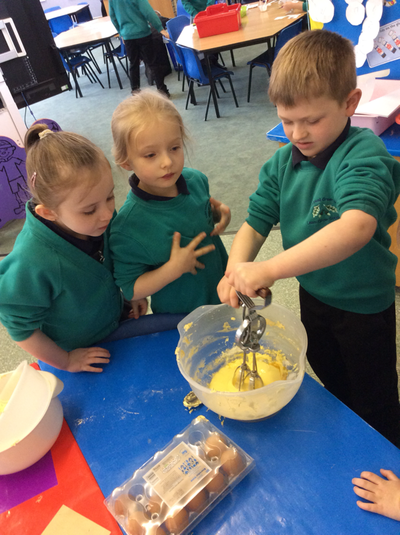 We weighed the ingredients using a weighing scales. 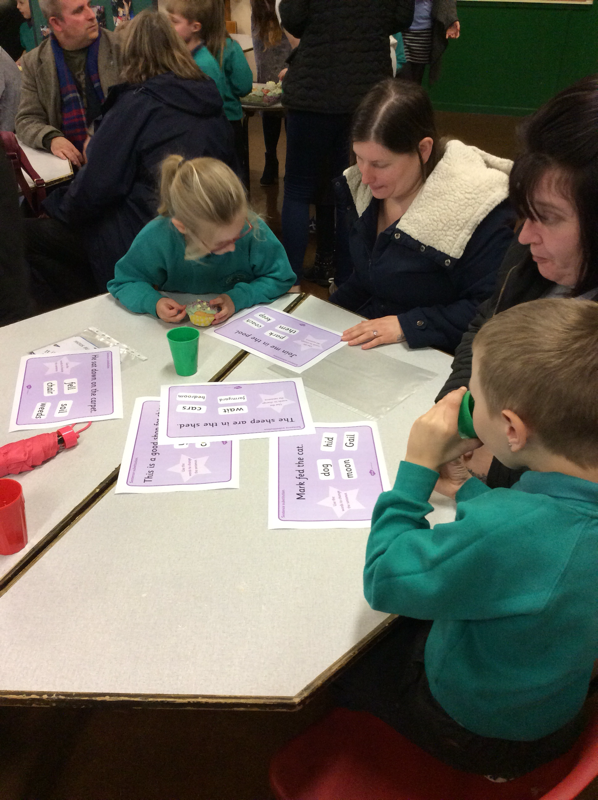 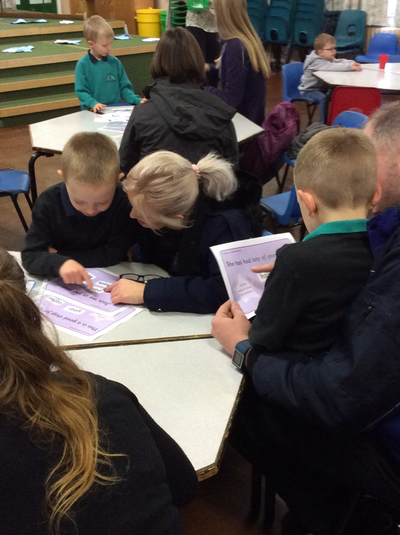 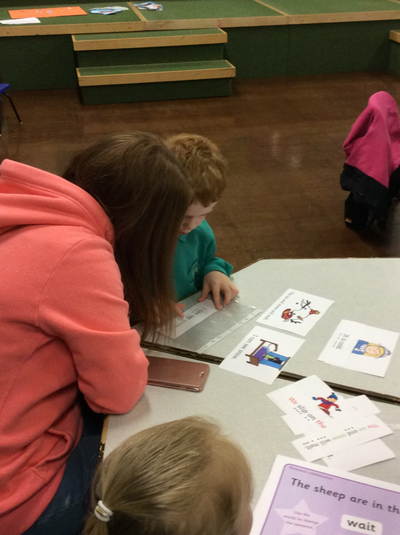 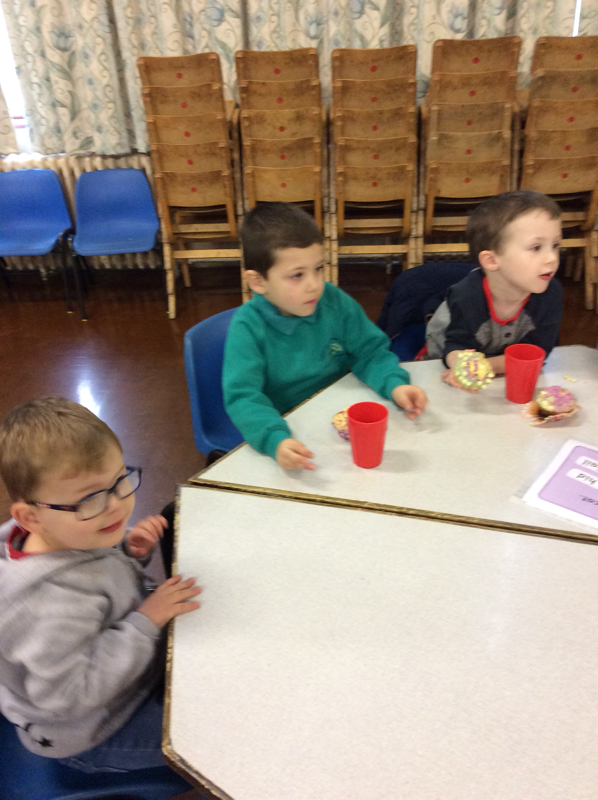 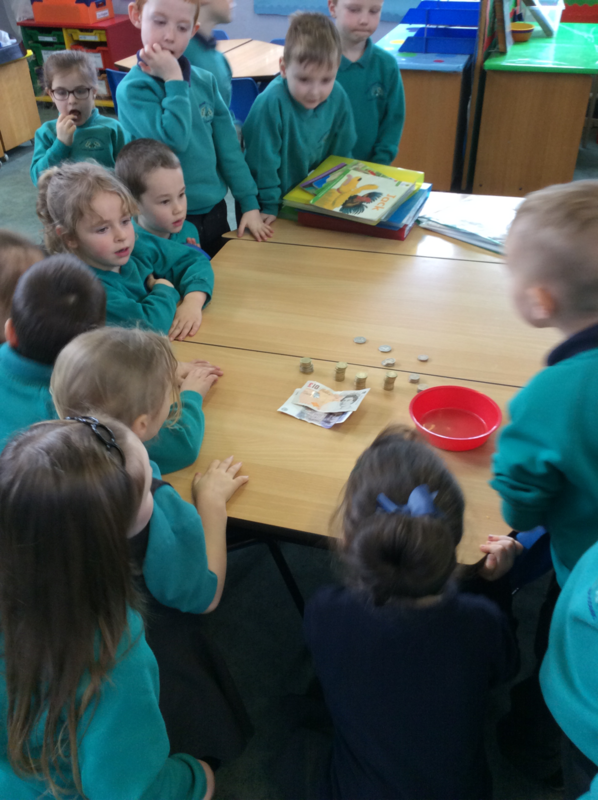 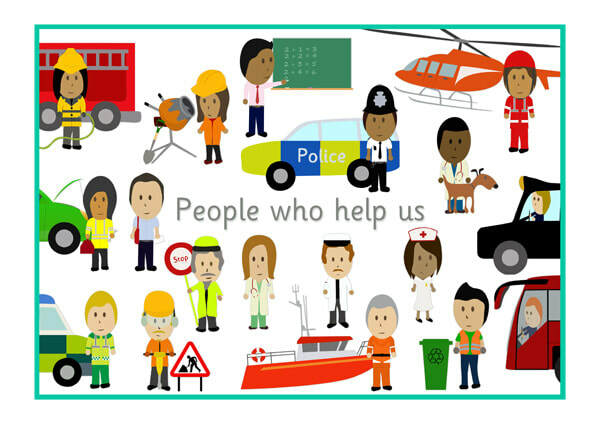 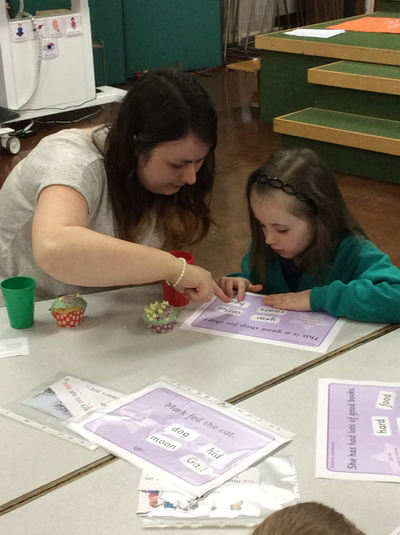 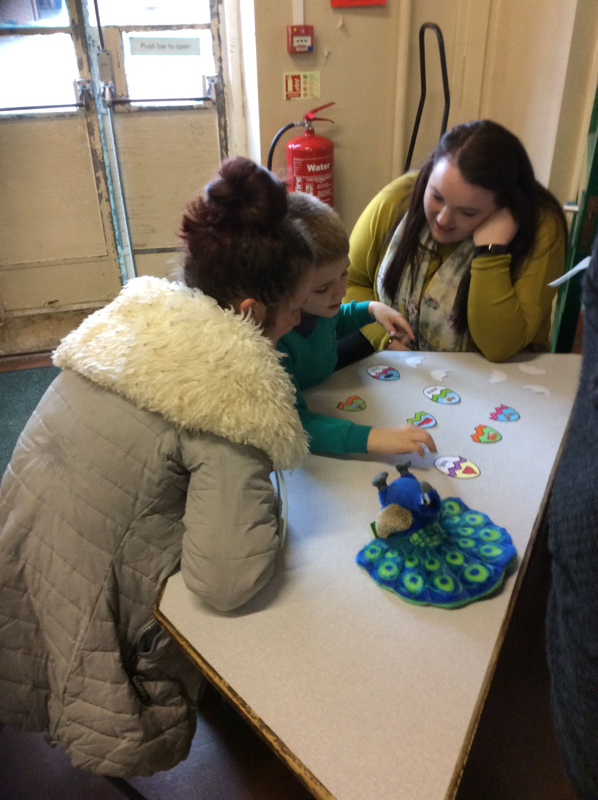 We counted the money we had raised and we made £76.60. 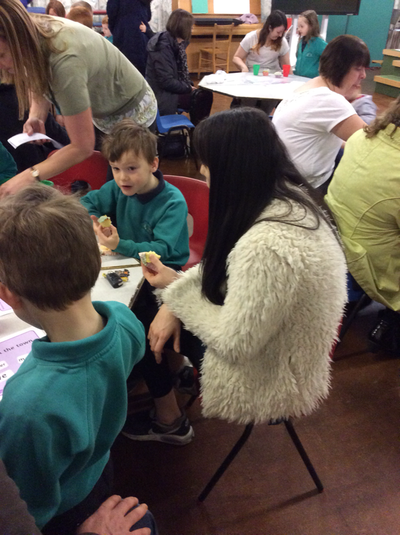 Thank you all so much for coming.